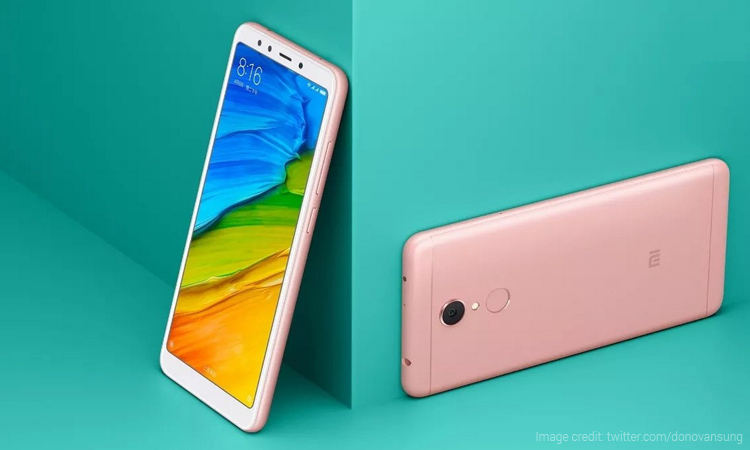 Xiaomi is all set to launch the Redmi 5 and Redmi 5 Plus smartphones in the Chinese market on December 7. 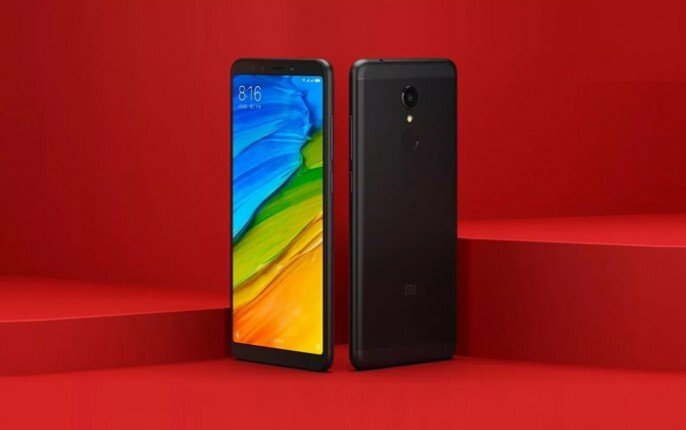 Now ahead of the launch, the global spokesperson of Xiaomi, Donovan Sung has shared official render images of the upcoming Xiaomi mobiles on Twitter. Sung has given a sneak preview of the upcoming phones. 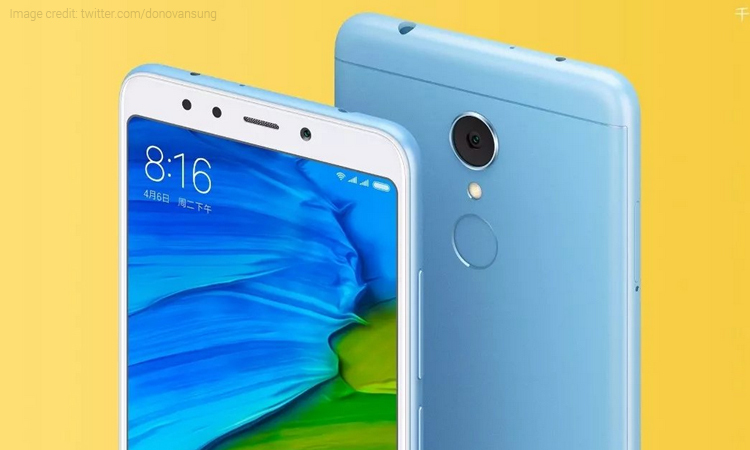 Based on the images, the Xiaomi Redmi 5 and Redmi 5 Plus will feature a large screen with 18:9 aspect ratio display. There won’t be capacitive buttons on the device and hence, the fingerprint scanner will be placed on the rear panel. To recall, the Redmi 5 handset was spotted on the TENAA certification site along with key specifications. Both handsets look similar in terms of design. Certainly, the differences will lie in the specifications. 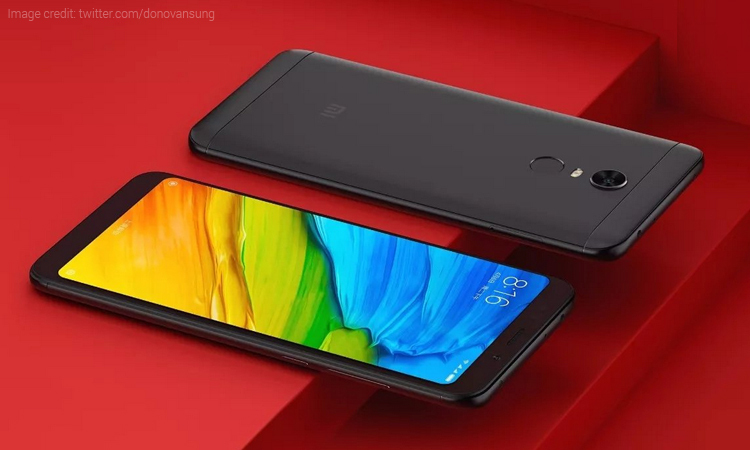 While the tweet posted by Sung didn’t reveal information about the specifications, we already know much about the upcoming Redmi 5 thanks to several leaks and rumours. Based on this, the phone is expected to feature a 5.7-inch HD+ (720×1440 pixels) display with 18:9 aspect ratio. The handset is likely to be powered by a Qualcomm 450 processor. It will be paired with 4GB of RAM and 64GB of internal storage. 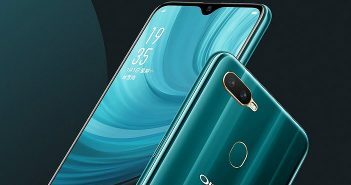 Furthermore, a GizmoChina report also suggested that the company could launch 2GB and 3GB variants of the phone alongside. It is expected to run on Android 7.1 Nougat OS. 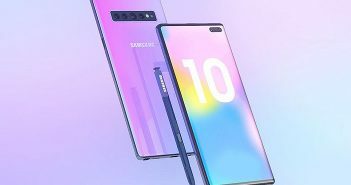 The handset is expected to have updated hardware and all-new design language over its predecessor. On the camera front, the smartphone is likely to offer a 12MP primary rear camera with a 5MP selfie snapper. A 3200mAh battery will juice up the device. As the name suggests, the phone will be slightly advanced than the Redmi 5 device. It will come with narrower bezels. 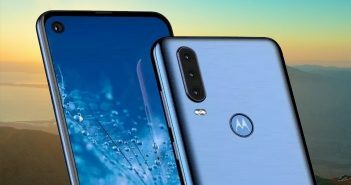 The Plus model is expected to feature a 5.9-inch full HD+ (1080×2160 pixels) display with 18:9 aspect ratio. Under the hood, there will be a Qualcomm Snapdragon 625 or Snapdragon 630 SoC which will come with 3GB/4GB of RAM and 32GB/64GB of internal storage. It will be powered by a 4000mAh battery.